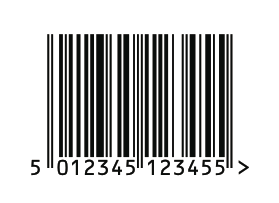 An EAN13 is a 'One Dimensional Barcode' made up of 12 digits plus a check digit. Change's made in the past few years advise that barcode numbers (global trade item numbers or GTINs) should not be re-used until at least four years have elapsed since they were last used. And for clothing the period is reduced from 3 years to 30months. Barcodes should not be truncated in height unless the product size makes this absolutely necessary. 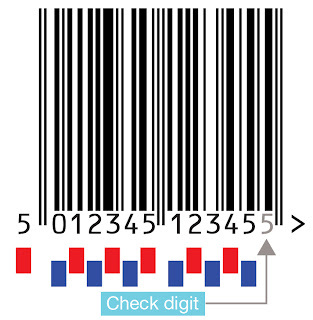 Adequate light margin space (quiet zones) must be given left and right of each barcode. The target size is 100% but the standard allows 80% to 200%, but it is advisable to keep between 80% and 120% where possible. 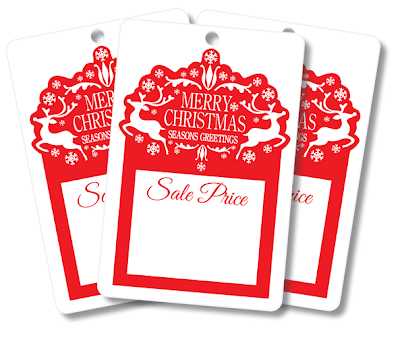 EAN Barcodes is used on small Company Labels should when printing barcodes smaller than 100% use a high quality printing process.